The University of Arizona, Tucson, Ariz.
Spring 2019 Meeting: April 4-5, University of Arizona, Tucson, Ariz.
Industry Advisory Board members and prospective member companies and/or their designated representatives should attend. Note that voting will take place on industry-sponsored projects for the upcoming year for the center. National Science Foundation program officers or their appointed program evaluators are also welcome to attend, along with students and faculty members associated with CAC projects from all university sites. Read more. 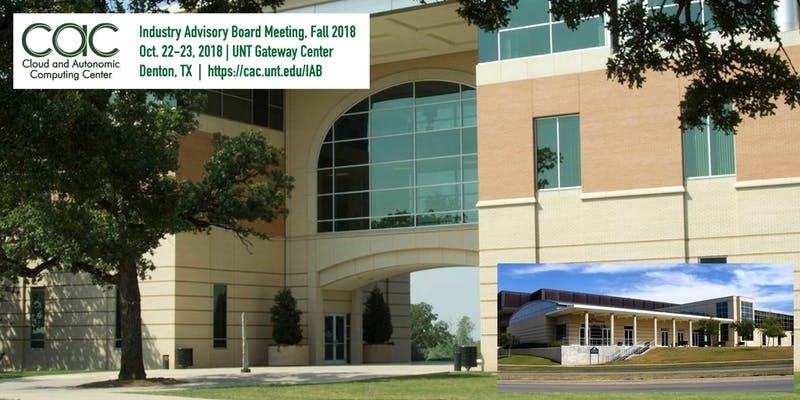 Prospective Businesses: If your company is interested in developing new business, seizing the opportunities of technology transfer and commercialization of research, as well as tapping into the workforce development of the future, this meeting is for you. Come to learn about targeted industry research in a pre-competitive research environment! Bring your business challenges or industry problems—or your ideas—and let the strength of academia and the National Science Foundation get to work to find solutions, new technologies and the answers you need!